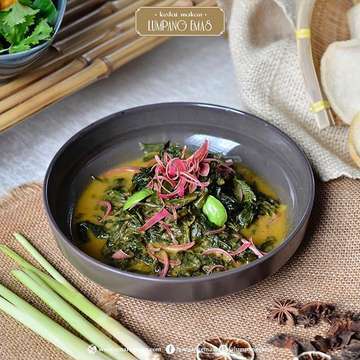 Lumpang Emas is located in Panglima Polim where you can enjoy and taste an Indonesian traditional food, the most popular dish all customers talks about in Lumpang Emas called Nasi Daun Jeruk. 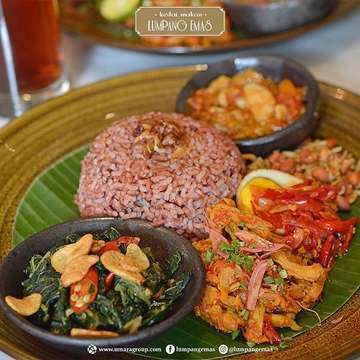 Other than that, they also served fantastic dished known as nasi Kampar, nasi langi and nasi Lombok. 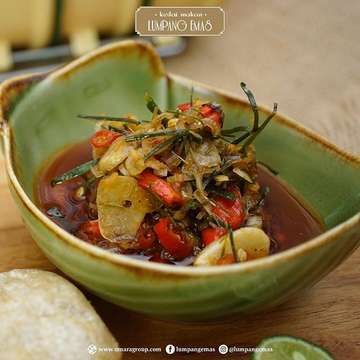 In this restaurant, the customers are also be able to enjoy Indonesian traditional snacks such as; cakalang macron, dedeng batoko, lidah balado, cumi cabe ijo, lidah cabe ijo. 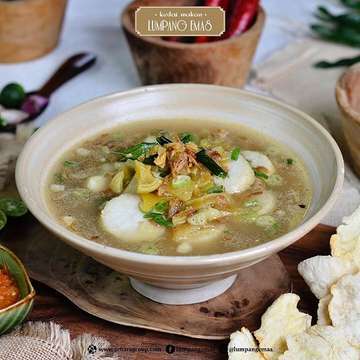 The restaurant are the best choice for customers who like to try Indonesian spicy authentic foods. Althought the restaurant looks simple from the outside but it served variable kinds of dishes that are completly unique from other traditional restaurants in Indonesia. 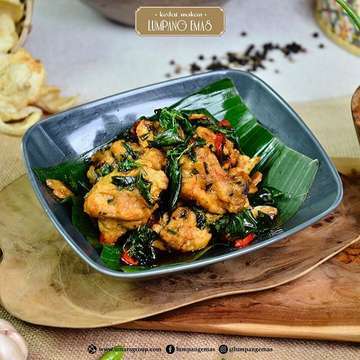 Santap Siang di Kawasan Panglima Polim Yuk!